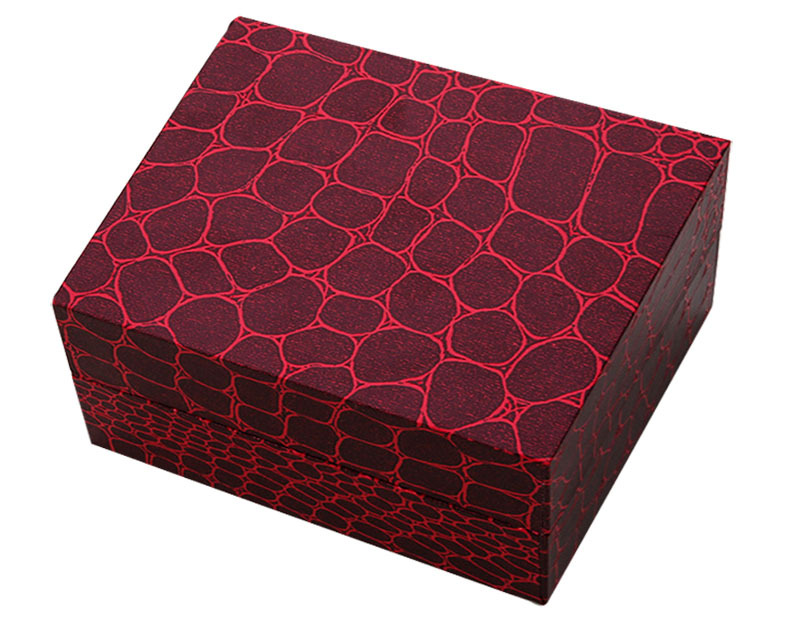 Product categories of Leather Jewelry Gift Box, we are specialized manufacturers from China, Leather Jewelry Gift Box, Jewelry Gift Box suppliers/factory, wholesale high-quality products of Large Jewelry Box R & D and manufacturing, we have the perfect after-sales service and technical support. Look forward to your cooperation! 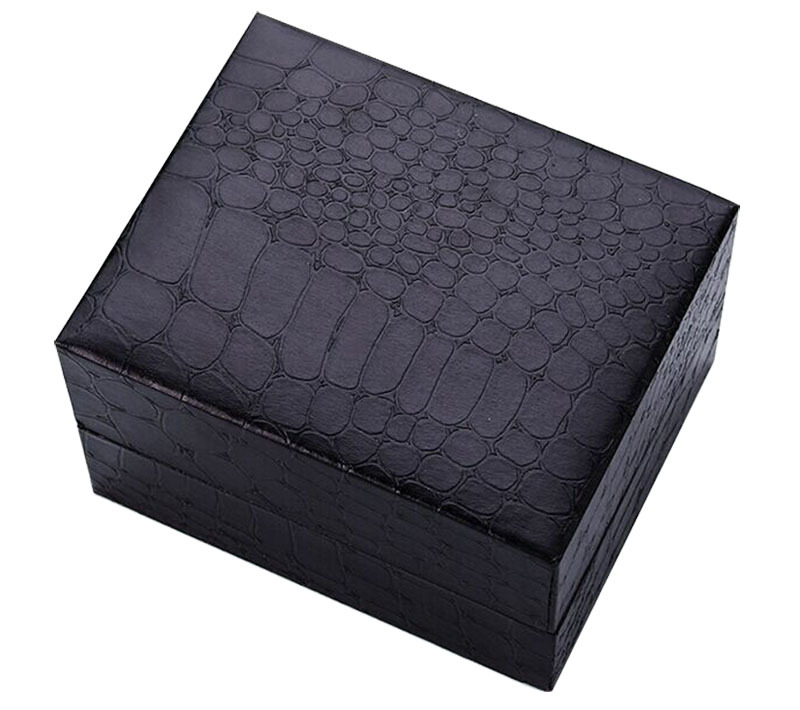 Leather Jewelry Gift Box is one of our main products. It is made from 1000GSM cardboard with special embossing paper,you can also choose other kinds of paper,or printing the CMYK on artpaper for the cardboard Leather Jewelry Gift Box . 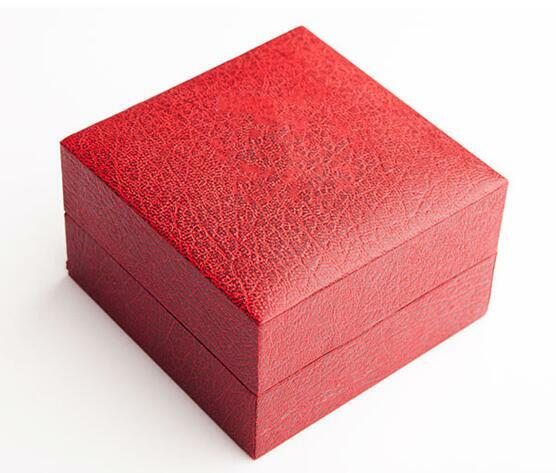 In short,the size,color,material could be also customized according your requires for the Leather Jewelry Gift Box.